For centuries, wild salmon runs around the world have been disappearing, due largely to industrial development and dam construction. So when you see salmon on a restaurant menu, it’s likely the meat came from a fish farm. 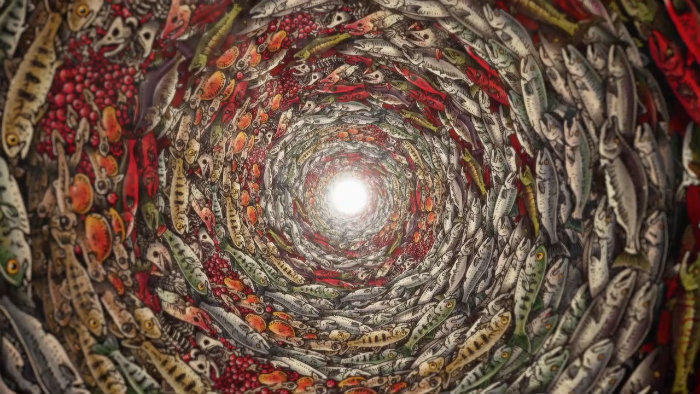 Filmmaker and fisherman Mark Titus went on a personal journey to learn what’s happening to America’s salmon and figure out what can be done to restore them and their waters to better health. He joins us Tuesday to talk about his new documentary about the future of wild salmon. Mark Titus directed and wrote the documentary film The Breach.